Have you experienced difficulties when opening your fuel door due to sticking fuel door lock? There are owners complaining the same problem with their fuel door lock. And fixing this problem on your own is not so difficult task. If fixing the lock is not the solution, then it’s time to replace it with a new one. Purchase a replacement lock that won’t easily break or wear out. Make sure you choose a component that’s manufactured by a reliable brand since a poorly built lock will only cost you more in the long run. Also, make sure that the lock matches your car’s specs for easy installation. With a direct-fit component, attaching the new lock is more manageable – you don’t need to look for a mechanic or bring your car to the repair shop. Plus, with so many expenses you have to think about, installing a new lock on your own is a cheaper alternative to paying for a repair guy. Here are top 5 best fuel door with lock on the market. Factory fuel doors don’t offer much in the style department, but there is a quick fix to this problem. 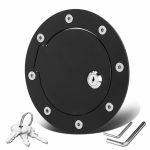 DEDC Locking Gas Cap Locking Gas Doors is made of aluminum die cast, triple black plated. With modern, aesthetic appearance and unexpected endurance, this fuel filler door giving a cool look and secure drive. It will fit for 97-04 F150, 99-10 FORD F-250 /350 Super duty, 00-06 FORD Excursion, 97-02 FORD Expedition / Navigator, 03-06 FORD Expedition / Navigator. This item is custom designed to replace factory gas door without any modification. You will be pleased how easy the installation is. There is no doubt DEDC fuel filler door have both excellent performance and superior quality, each is essential to earning customer’s trust. This excellent product is backed by a lifetime warranty. Enhance the appearance of your vehicles by installing a brand new Ford Super fuel gas tank door by Auto Dynasty. These billet fuel doors are machined from a solid piece of high-quality lightweight 6061-T6 aluminum. It also features powder-coated finish for further enhancing durability and appearance. 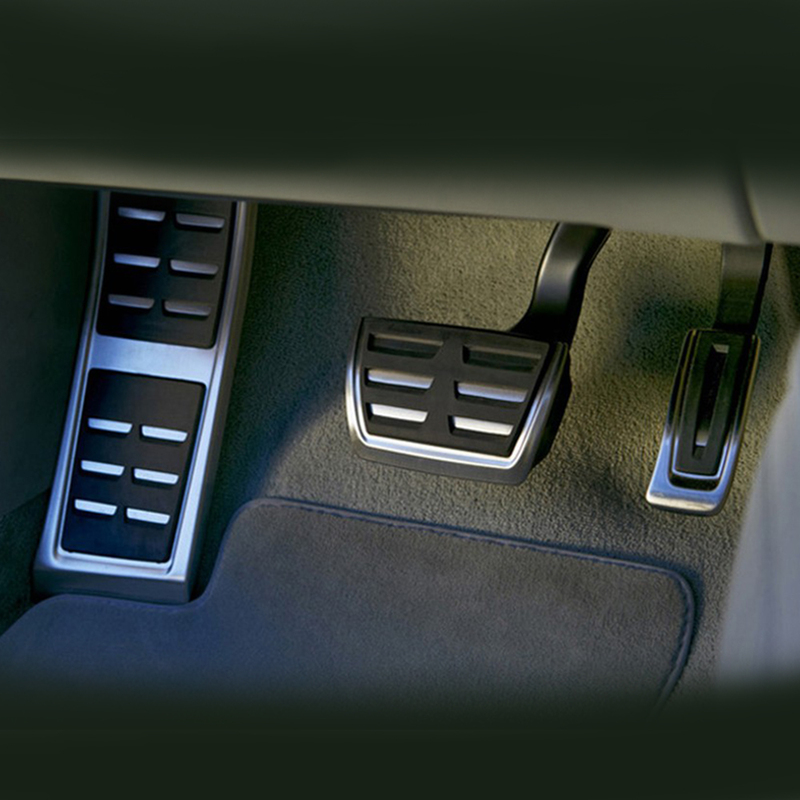 They feature a lock cylinder to keep your fuel door closed from unauthorized people. These doors do not require drilling. Package includes a gas door, 3 keys, and mounting hardware. This fuel door is well built and looks nice installed. You will not have any difficulties with the installation, the whole installation process will last a couple of minutes. The diameter of this item is 6.5″. With this item, you will upgrade the decoration of your vehicle to the unique show level. With a reasonable price, this item will exceed your expectations. 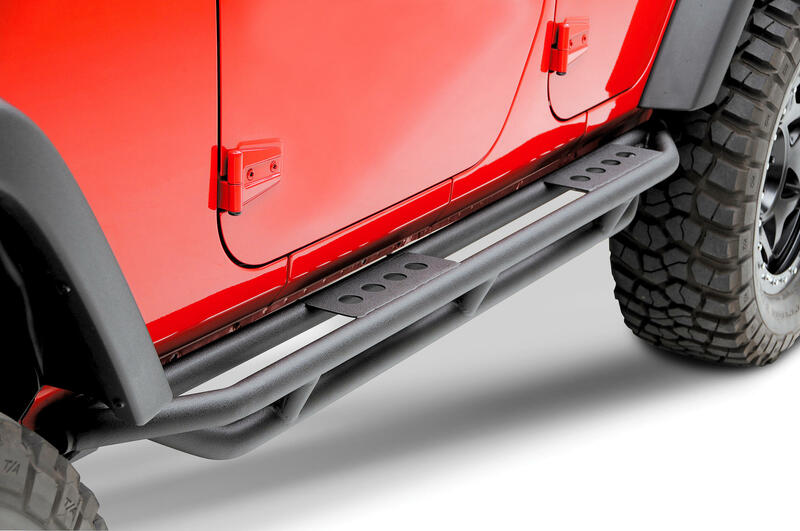 Enhance the standard gas cap on your Jeep Wrangler JK with the Rugged Ridge Locking Gas Cap Door. This textured black fuel door fits right over your current gas cap opening and adds customized detail to your Wrangler JK while protecting your gas tank and matching your rugged, off-road style. The exposed gas cap on your Wrangler JK poses a security risk because it makes it easy to access and siphon gas from your tank, or to add something extra to your tank. 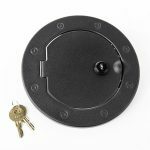 This Gas Cap Door gives you the peace of mind that comes with knowing your gas tank will stay secure when you leave your Wrangler unattended for long periods of time. 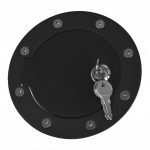 Made from a durable steel construction, the Rugged Ridge Locking Gas Cap Door features a textured black finish and is specially treated to resist scratches and blemishes from everyday wear and tear, as well as deterioration from exposure to gasoline and other chemicals. This product comes with all of the hardware you need to install it over your existing gas cap opening in less than an hour. Replacing your factory fuel door is a great way to add a little bit of flair to any truck, new or old. A Bully Black Bull billet fuel door is a replacement fuel door that will give your truck a unique look and make it stand out from the crowd. Black Bull fuel doors are made from aircraft grade aluminum and custom designed to give you a perfect fit. Bully also gives the Black Bull series a unique look with contrasting hex-head bolts. Your fuel door from Bully will be simple and easy to install. There is no cutting or drilling required, making the total installation time about 15 minutes. 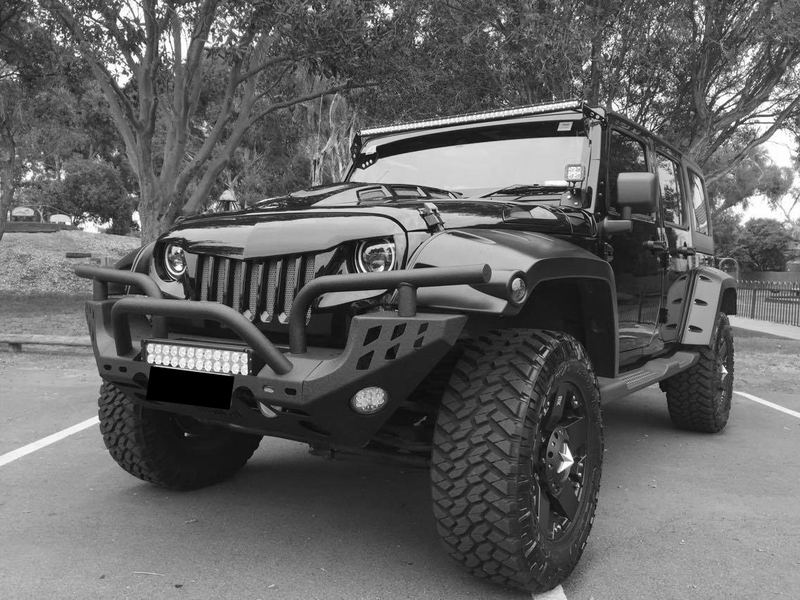 The sleek look of the Black Bull series is completed with textured black powder coat finish. There is no reason to delay, finish off your truck’s custom look today with a Bully Black Bull billet fuel door! We guarantee that Bully’s Black Bull Series billet aluminum gas doors are of the highest quality. All Bully products are engineered and crafted from the sturdiest materials to ensure years of reliable and trouble-free service. After the products are manufactured, they are meticulously checked for imperfections by the company’s experts so the product you get is guaranteed to meet the highest quality standards and be free from any defects in materials and workmanship. 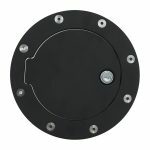 Bully BBS-1221CK Billet Aluminum Fuel Door provides a quick, high-quality way to give your truck or SUV a custom look. Featuring solid, durable aluminum construction, this model comes with an integrated lock and 4 keys, providing maximum security. No drilling or cutting required for installation, with all stainless steel hardware included. Dress up your vehicle with the durable looks of a Bully BBS-1221CK Billet Aluminum Fuel Door with Lock. We highly recommend buying this superb product. You will definitely be satisfied with the purchase. With fuel prices high, reports of gasoline theft are on the rise. With a bit of tubing, a little suction and a few uninterrupted minutes, a thief can literally drain you dry. 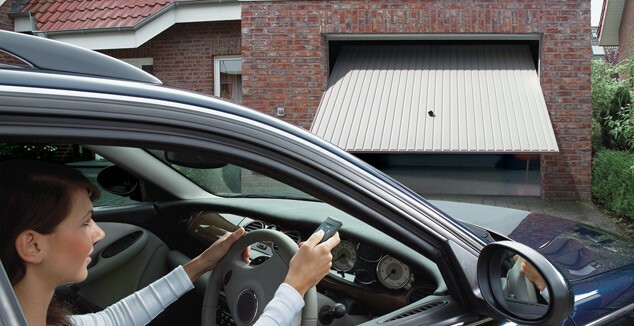 Protect yourself and your vehicle with a fuel door with lock products. These solidly-built fuel doors will keep your fuel where it belongs – in your tank. The fuel door with lock effortlessly replaces your original cap through torque override feature. Gas caps are necessary for proper gas tank function. Overtime, a gas cap can fail if the thread gets damaged or if there is a leak in the seal. Fuel efficiency can vary depending on the quality and the seal on your gas cap. 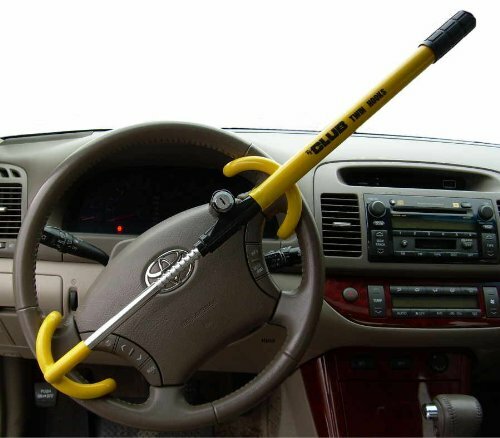 Aftermarket replacements that do lock are available from most car part stores. 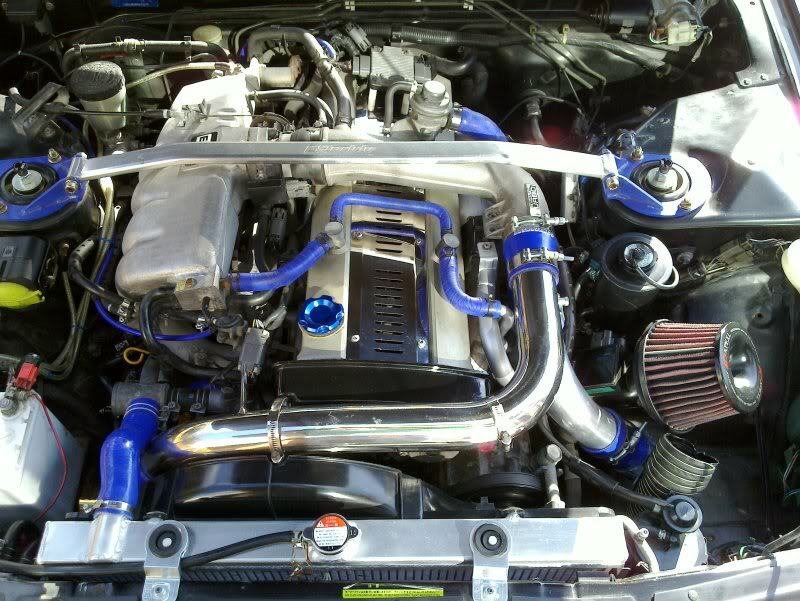 Make sure you select one that’s designed for your vehicle; this is crucial for safety, security, and emissions. 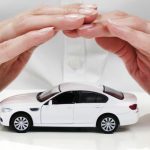 As long as you’re equipped with the right tools and basic automotive repair skills, you can easily install a new lock without professional help – just imagine the amount of money and time you’ll be able to save if you have a high-quality, OE replacement. If you want to save a lot of money without having to sacrifice product durability, buy a new fuel door with lock today. 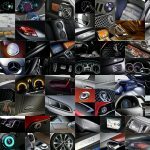 Wholesale Car Accessories At Cheap Price!